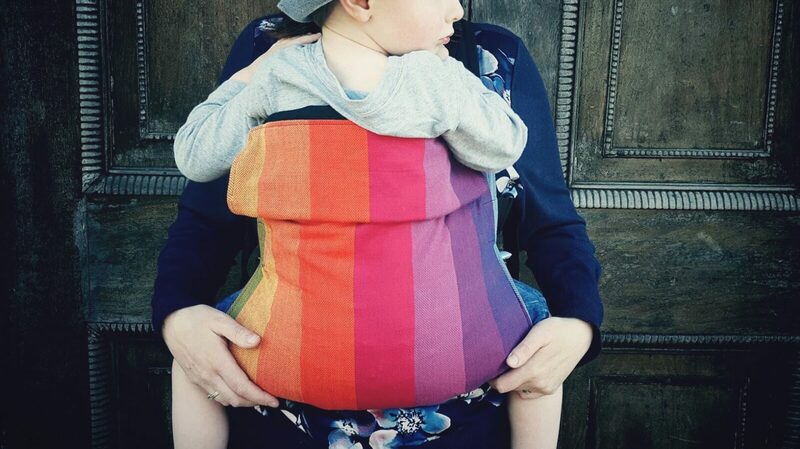 Connecta Baby Carrier are dedicated to safeguarding your privacy online. We will only collect, store and use your personal information for specific purposes. We use your personal information to support and develop our connection with you. We only share your personal data in accordance with the Data Protection Act 1998 and other appropriate laws. You may contact Connecta Baby Carrier at any time with any privacy queries or concerns and to see the personal data you have given us and request modification. When you register on our website to purchase products, we ask for data such as your name, e-mail address, postal address, and contact details. Connecta Baby Carrier keeps a record of this information. We’ll also ask you questions at registration, and from time to time by email, this will give us data that can be used to improve your experience of shopping with Connecta Baby Carrier. You’re under no obligation at all to answer these questions, they’re all optional, but they will help us communicate more effectively with you. By visiting this website with your browser settings adjusted to allow cookies, you are consenting to Connecta Baby Carrier using cookies for the purposes described below in order to provide you with a fully efficient shopping experience. Please note: to make full use of Connecta Baby Carrier website and to benefit from a selection of personalised features, your computer, tablet or mobile phone will need to be set up to accept cookies.